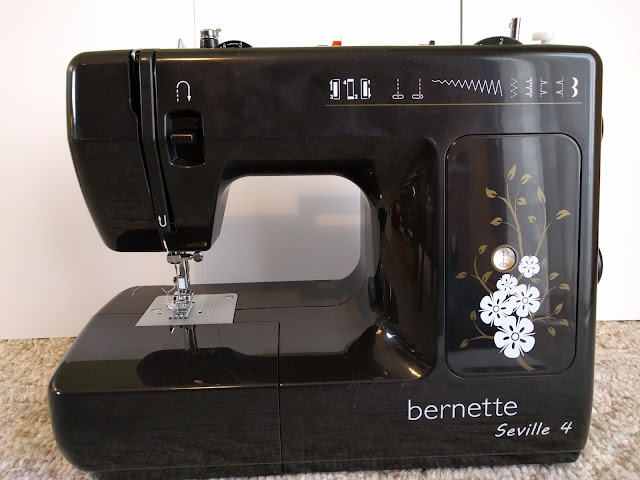 As a bit of a Christmas gift, I picked up a Bernette Seville 4 from my LQS (Stitched Studio in Grand Rapids, MI) on Small Business Saturday. I've been needing to take my Viking in for some routine maintenance, but every time I try something comes up and I need my sewing machine. I was going to use my Mom's Singer 99K, but still working out the kinks since it hadn't been sewn one in who knows how many years. 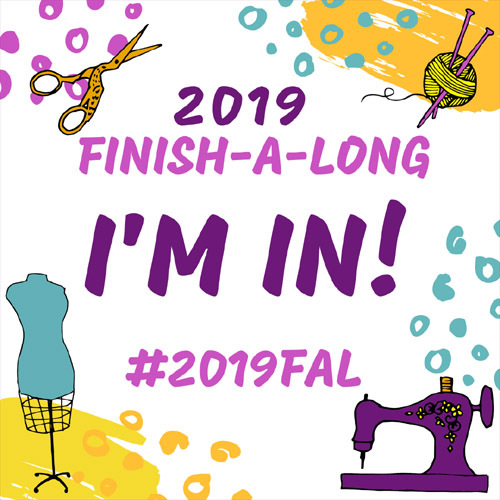 So I was kinda in the market for a small portable, mostly mechanical machine that would be great for piecing and sewing small projects to tie me over until my Viking came back and I would quilt again. Well after sewing for a few weeks on the Seville 4 I have to say I'm pretty impressed. Yes, it doesn't have a lot of the bells and whistles like similar machines in the same price range, but here is what sold me, metal components, no plastic (minus the casing!) and for someone who uses her machine daily this is a big one for me. There are eight stitches, including a buttonhole stitch and if I'm honest I don't use most of the decorative stitches that come with most of the computerized sewing machines. 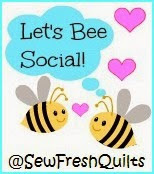 About the only time I do is when I'm quilting and that's usually just a handful. So I don't miss the extra stitches. 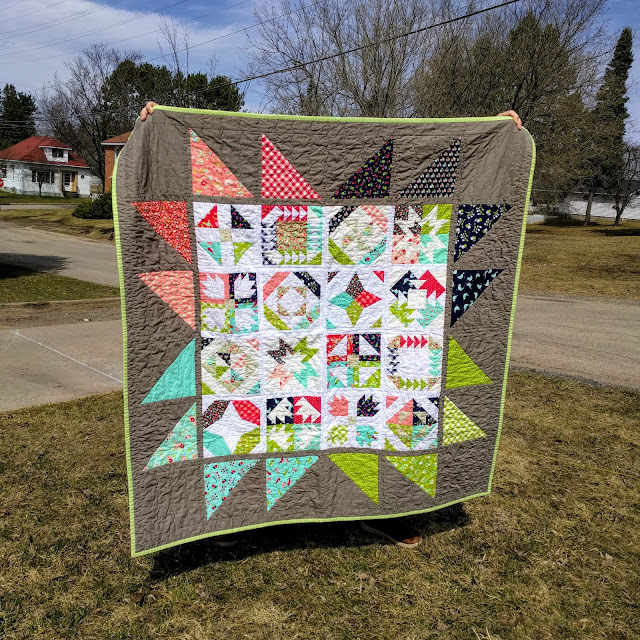 You have your basic straight line, straight line positioned to the right (for quilt piecing), zig zag, triple zip zag, blind hem, and a few scallop stitches. Plus at 13 pounds this machine is light enough to travel with. I am already planning on taking her on a few retreats I hope to attend in the coming year. This machine is distributed by Bernina, but not a true Bernina, so it using a low shank adapter for feet. So you can find feet for this sewing machine pretty easily. 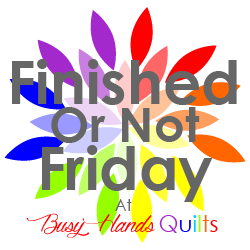 I bought a 1/4 quilter's foot with guide off Amazon since I plan on piecing a lot with this machine. I also love the zipper foot, in fact I like sewing zippers better on this machine than on my Viking! I've had much better results with zippers. So over all if you are looking for a good sturdy machine to take to classes, or retreats I can't recommend the Bernette Seville 4 more. 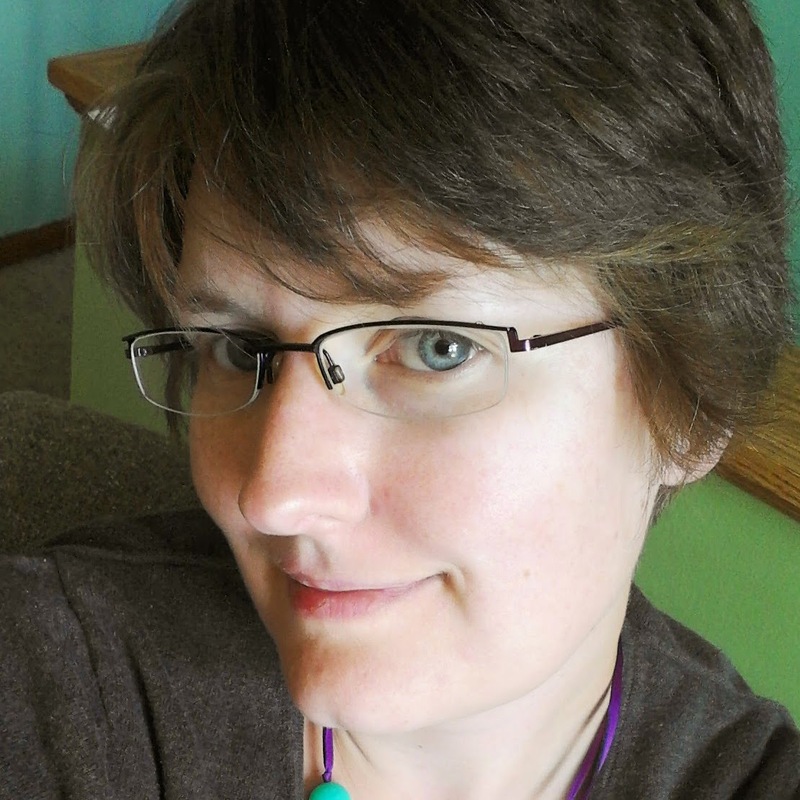 SewJess Handmade is a chronicle of my life as a wife, mama, quilter, sometime runner, and book lover!